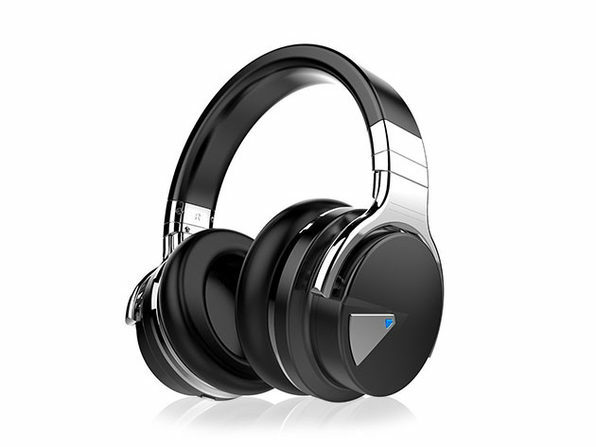 Upgrade to crisp Bluetooth listening that's free from distractions with the AXR 1Voice Active Noise Cancelling Bluetooth Headphones! 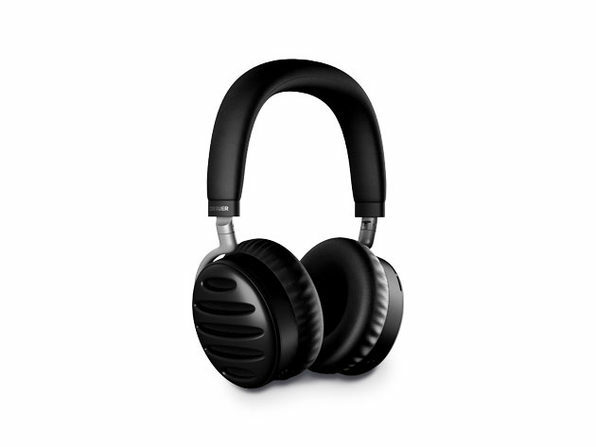 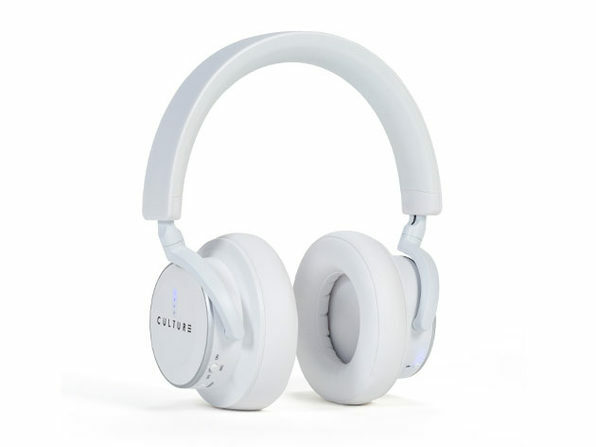 These over-the-ear headphones sport built-in noise-cancelling technology that eliminates 90% of outside sound, making for a more immersive listening experience. 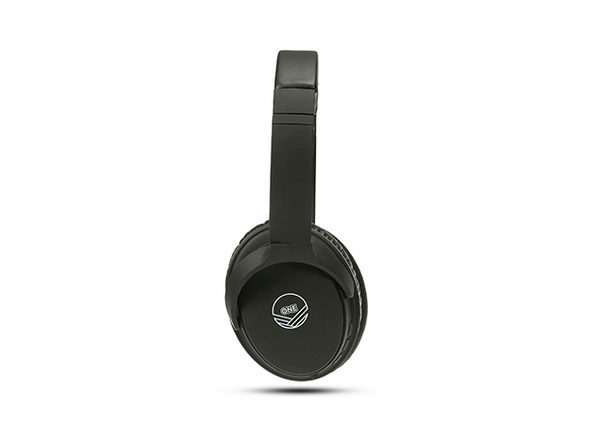 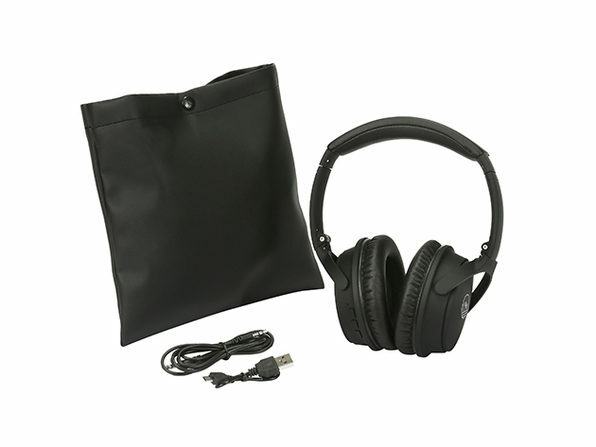 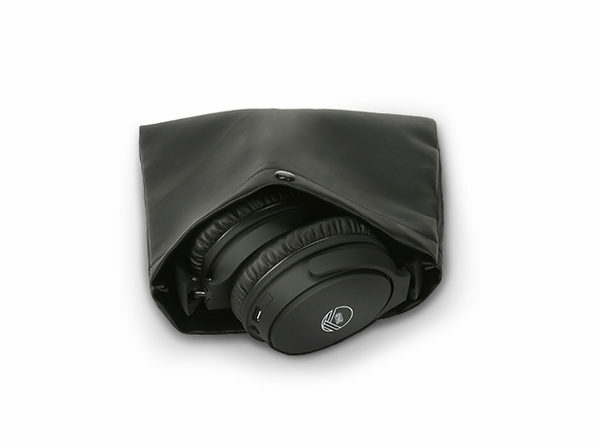 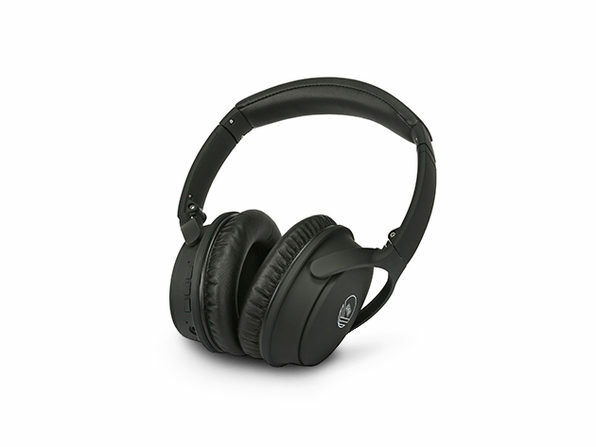 They're rated to last up to 12 hours on a single charge and feature a 3.5 mm jack for extra flexibility.